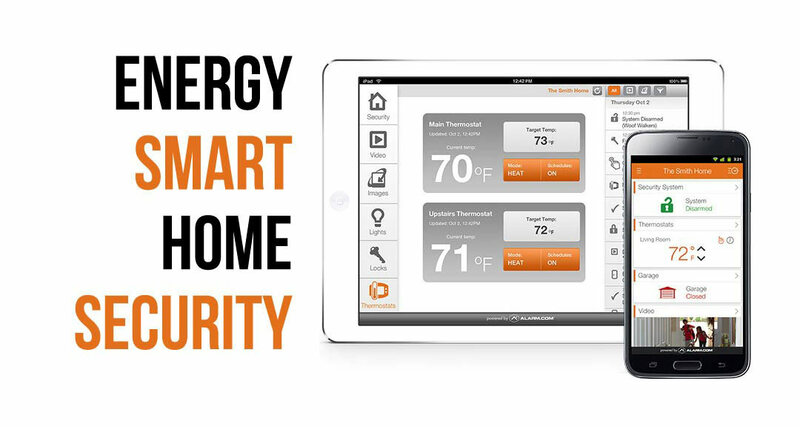 Suphur, Oklahoma is within our service area for alarm systems and smart home device installation. Our customer service agents are second to none when it comes to knowing exactly what to give you for your unique home. Trust that your family is safe when you choose home security alarm systems to keep you informed and protected. 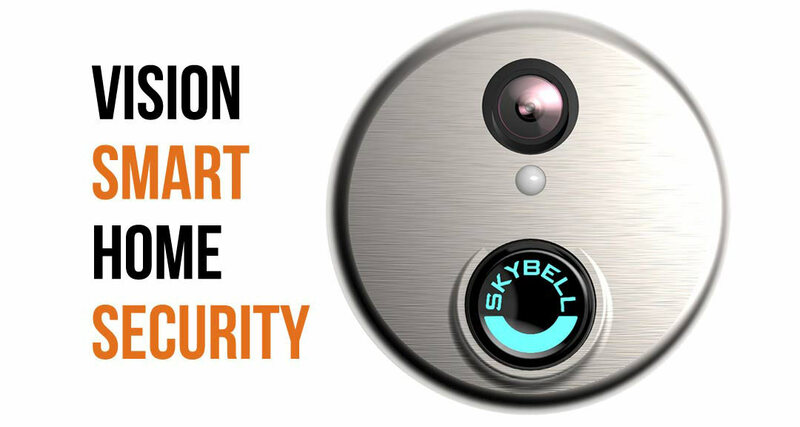 You’ll experience security for the modern world with your smart home automation system. All packages include additional features fully integrated at no additional cost to you. 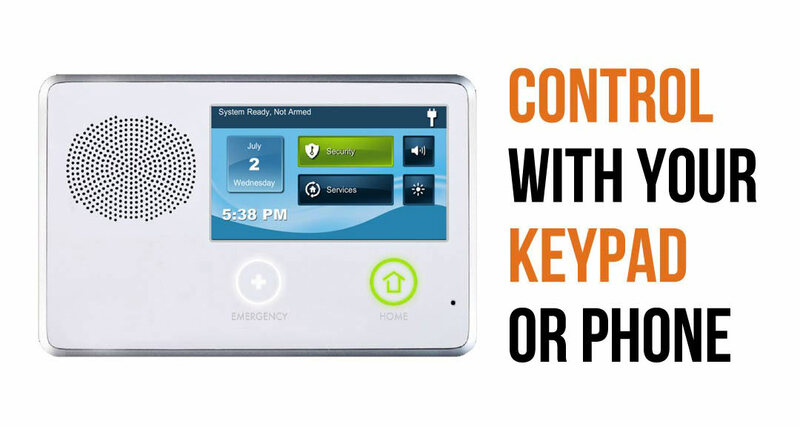 Take advantage of our special offer including low cost professional installation and configuration, the best home security equipment, and free tech support. 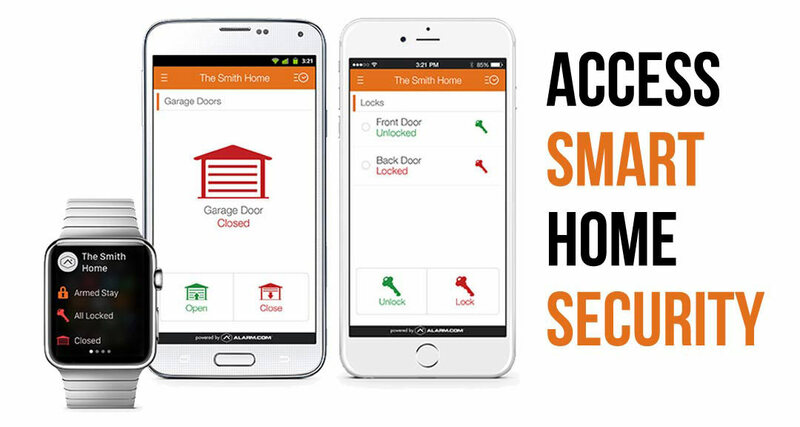 Security Options believes everyone deserves to experience the benefits and peace of mind of a fully integrated smart home security system and for a limited time receive a great deal when you sign up. Save even more, with additional discounts on your home insurance premiums. When you sign up, we will provide you with a certificate of evidence for your insurance company to prove you have chosen our superior home protection. Most homeowners typically will receive up to a 20% discount on their home insurance. 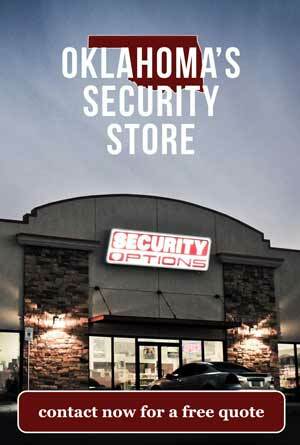 Contact us to learn more about our total home security system packages and our low price guarantee. We are proudly an A+ accredited business with the Better Business Bureau.